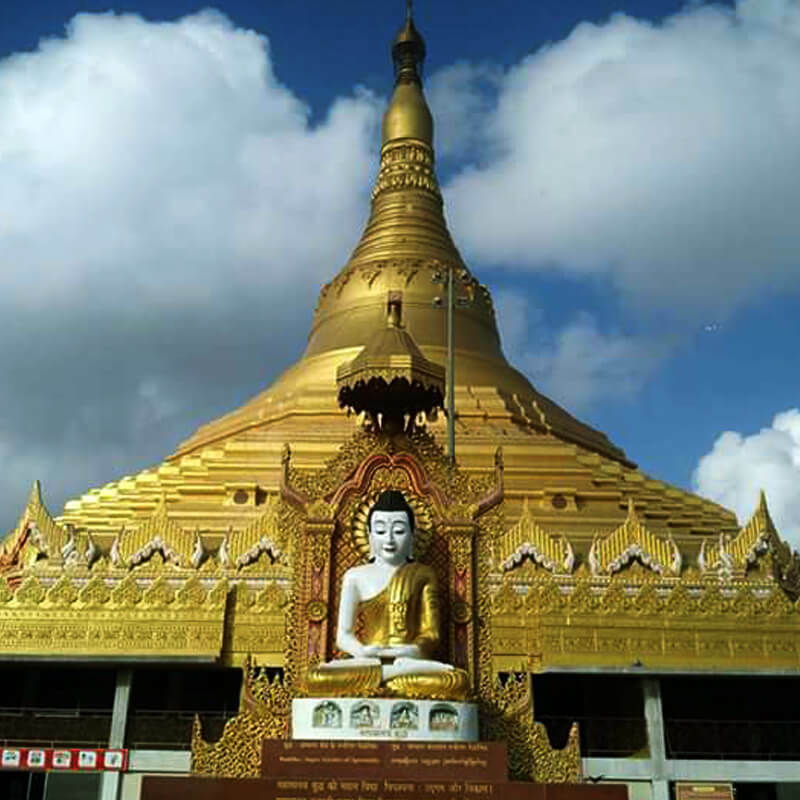 One of the dearest wishes of Sayagyi U Ba Khin was that a centre for Vipassana meditation be created in India, in order to re-establish the Dhamma in the land of its birth, and to function as a base from which Dhamma could spread throughout the world. Shortly before he passed away, he expressed this wish to an Indian meditator who was the first student of Goenkaji to come to U Ba Khin’s meditation centre in Rangoon. The student returned to India, full of Dhamma enthusiasm to realize the wish of Sayagyi. Other meditators soon joined with him in the effort to establish a centre, understanding the great benefits which would result. The search began for a suitable site; and in 1974 these efforts met success with the purchase of a twenty-acre property outside of Igatpuri, a town close to Bombay. 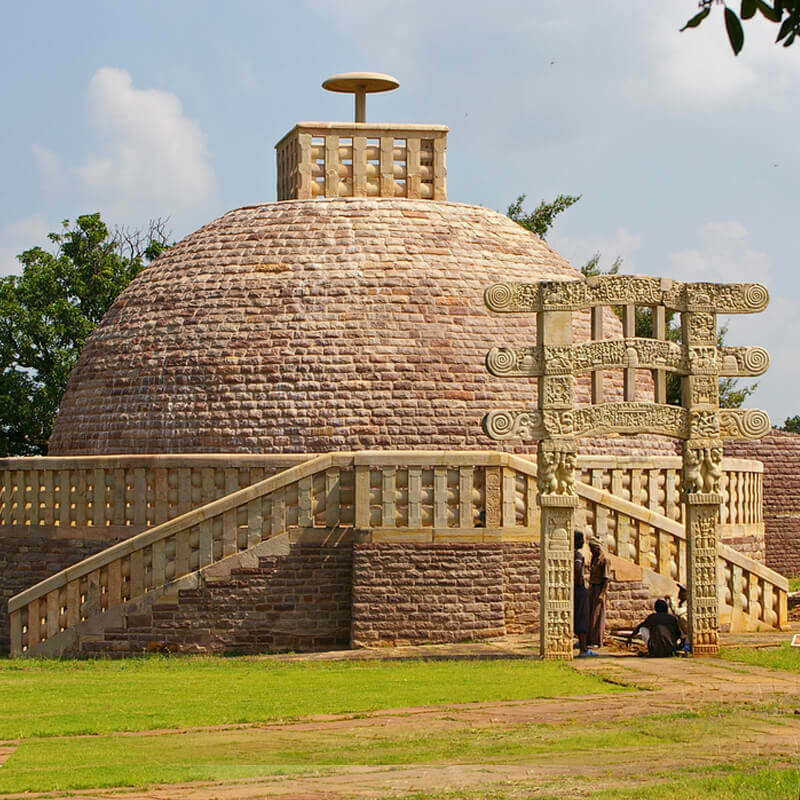 Goenka-ji named the new centre “Dhammagiri” - the Hill of Dhamma. Dhamma Giri was a windy and barren hilltop with a few old mango trees, and three or four bungalows in various states of disrepair. 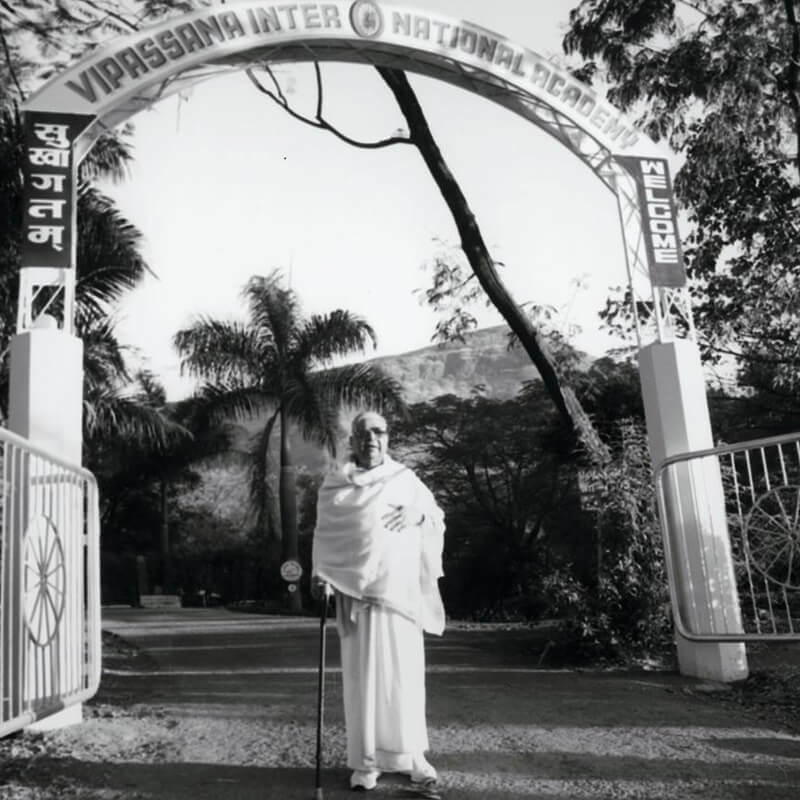 Much work was needed for this to become a world centre for the practice of Vipassana Meditation. The most essential work began first. Established meditators began to come to the centre to meditate in self courses. Some stayed for longer periods and gave Dhamma service taking care of the meditators, assisting in construction, planting gardens and doing other work to make Dhamma Giri-a hill of peace. Construction soon began to provide the facilities needed for large meditation courses. Dhamma Giri was opened in October 1976 for its first 10-day course for the general public. Since then, several courses have been held each year at the Academy, attended by thousands of people from every part of India and from every continent in the world. The most remote and quiet portion of the centre was set aside to be used exclusively for meditation. Goenkaji named it the Shanti Pathar (Plateau of Peace). 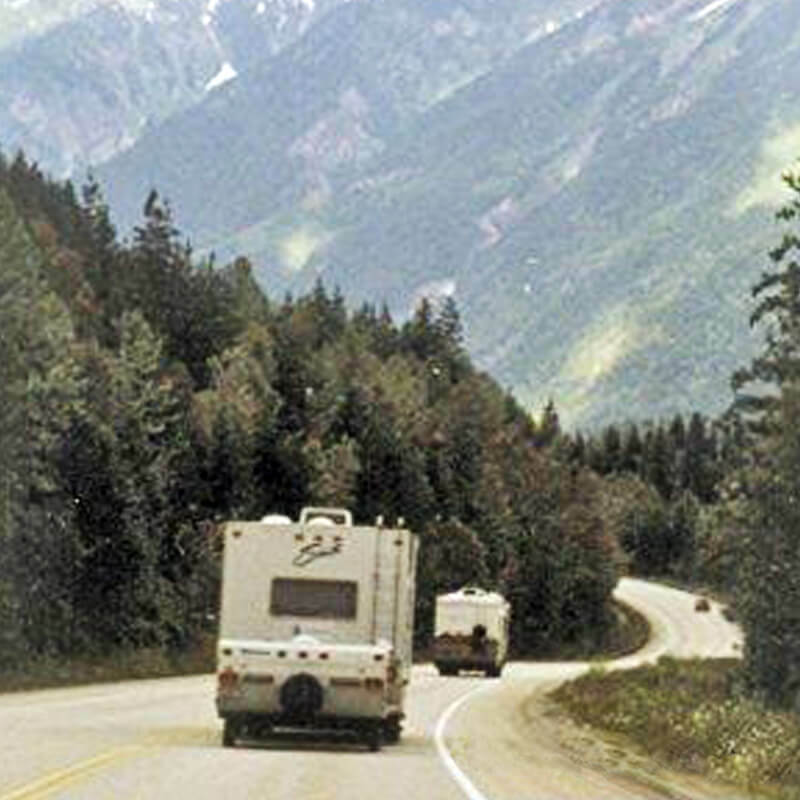 Construction began on the plateau in January 1978. In March of 1979, the central core of the pagoda building was inaugurated, consisting of a central mediation room for the Principal Teacher, surrounded by concentric rings of cells in which students could meditate individually. A year later, an adjacent meditation hall capable of holding 300 people was built. Over the years the centre has grown and developed. In 1997, about 13500 adults and 2500 children attended courses at Dhamma Giri. The original hall has been expanded and six more rings of cells have been added to the cell complex. At present there are over 400 cells. In the early 1990's, at the upper level an outer ring of thirty-two cells was built. This then served as the base for a larger hollow pagoda, within which the original pagoda remains intact. This superb Burmese-style structure rises sixty feet ( eighteen meters) above the second level of cells. The centre now has comfortable accommodation for more than 600 students, in addition to living quarters for the Dhamma workers ( volunteers), kitchen staff and a separate accommodation quarters for monks(bhikkhus) who come for the course. Apart from the continuous 10-day courses held throughout the year, other special courses for regular students are being held frequently. 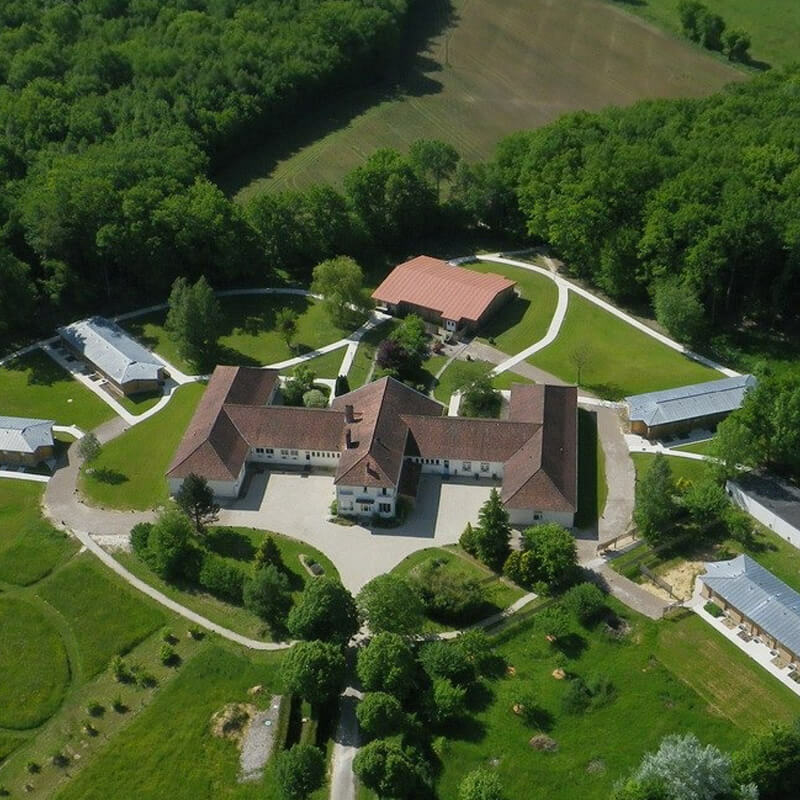 Dhamma Tapovana (long course centre adjacent to Dhammagiri) hosts longer courses (20, 30, 45 and 60 days) which allow more experienced meditators to practice at deeper levels. Continuous gardening, landscaping and tree planting have transformed the site. Thousands of trees and shrubs have been planted. What began as a dry, barren and scrubby hill has now become a lush garden and flowering shrubs. Named 'Vipassana International Academy' (VIA), the centre is today the principal world centre of Vipassana Meditation. 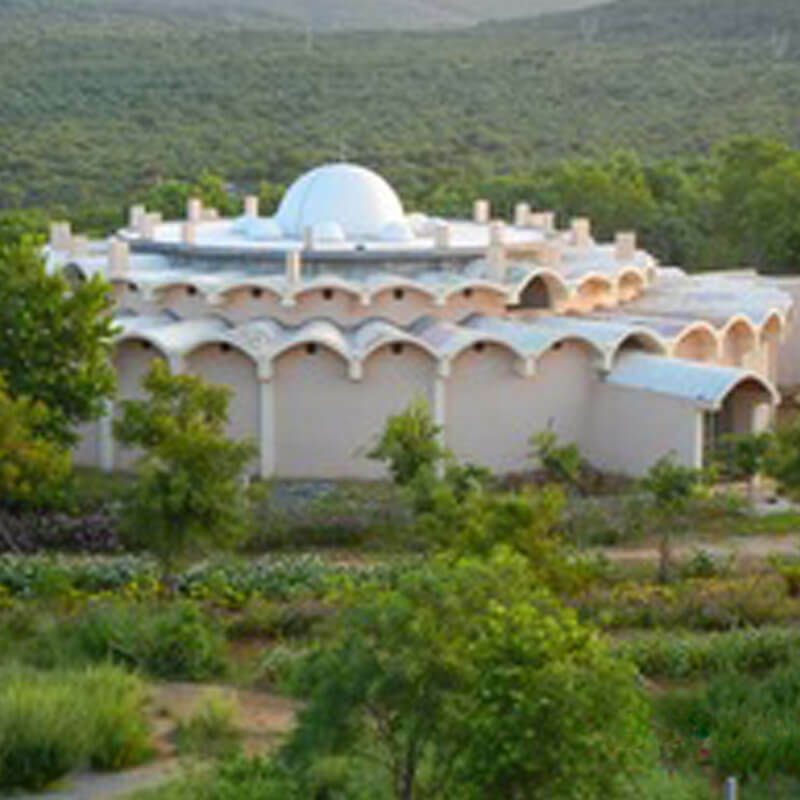 This biggest and unique center provides a serene and sublime environment for a deep dip inside for the exploration of mind-body phenomenon which is sine quo non for liberation from all suffering. To read history and development of Dhamma Giri, please click here.